Please try entering https://graph.facebook.com/756369487723250/photos?fields=source,link,name,images,album&limit=200 into your URL bar and seeing if the page loads. Location: A group of 19 medical & dental personnel arrived in October 2013. They have been working hard providing bush medical & dental care as well as cervical cancer screening and treatment! Thank you all for your hard work! A group of 19 medical & dental personnel arrived the end of last week. 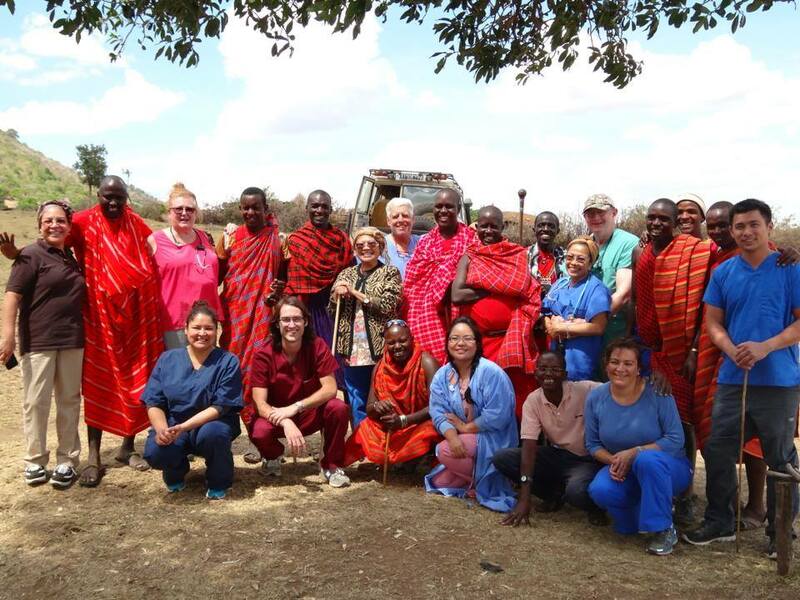 They have been working hard providing bush medical & dental care as well as cervical cancer screening and treatment! Thank you all for your hard work! No Replies to "Medical/Dental Mission Group"